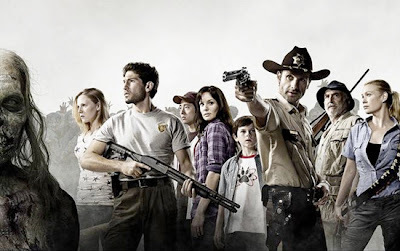 Many fans have gone on record proclaiming the perfection of The Walking Dead as a television series. However, some fans have complained that the series’ first season was too short and that some parts strayed from the source material. Despite the contrasting viewpoints, there is at least one thing everyone can agree on: It would have been really awkward to see Rick escaping zombies by covering himself in guts and then cleaning himself up with intentionally-placed Brawny paper towels. In an interview with the show’s producer, Gale Anne Hurd, nymag.com reported her as saying “product placement firms were lobbying her to include those kinds of scenes in her hit AMC series.” She continued to explain that she and the producers resisted temptation by deciding that “anything product related would completely ruin the show’s post-apocalypse feel.” It's definitely funny to think of how much a show could be changed with a little bit of product placement. I actually noticed and appreciated this about the show.